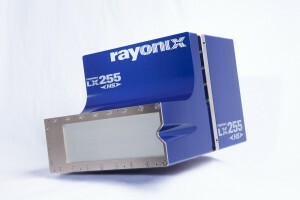 Every major synchrotron in the world—not to mention numerous home labs—choose Rayonix instruments. 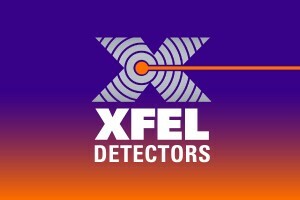 We design and build the most advanced large area X-ray detectors on the market, including the original MarCCD and its upgraded version, the SX165, and the largest CCD mosaic detectors on the market, the MX series. With our detectors, scientists are making strides in fields such as macromolecular crystallography, small angle X-ray scattering (SAXS), polymers, surface science, and materials science. 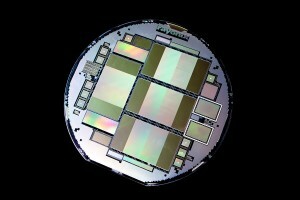 A leader in the field, we have built our reputation on the excellent data quality, solid reliability, and ease of use of our instruments.